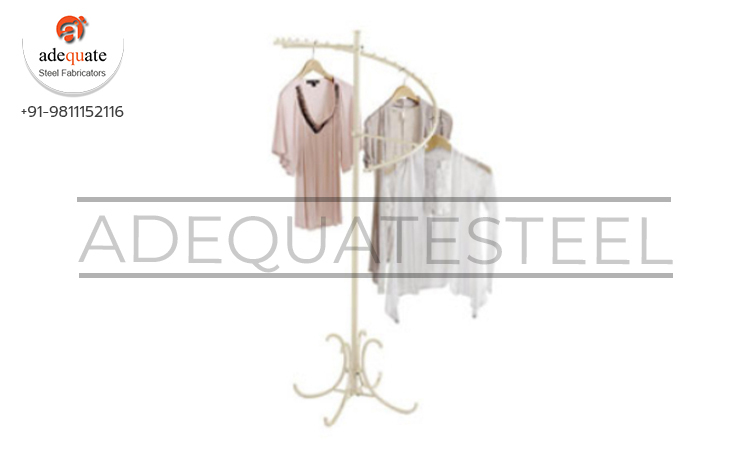 We have carved a niche in the market by offering best and most excellent quality collection of Garment Stands. These stands are designed by keeping the garments for display. They are metal finished and very sleek in finished. They are manufactured with the use of utmost sincerity and hard work. They are stainless and very cost effective in rates.